提示: If you frequently open certain documents, change parts that are outdated, and then save the document with a new name, consider saving the document as a template. That way, you have a single master document to work from. 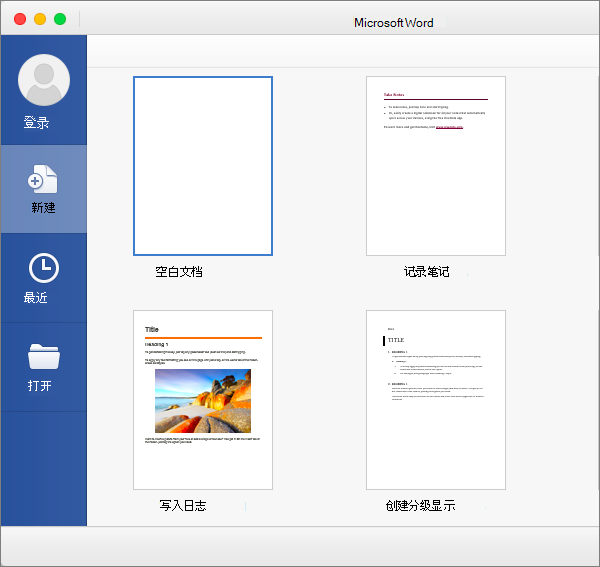 For help, see Create and use your own template in Office for Mac.